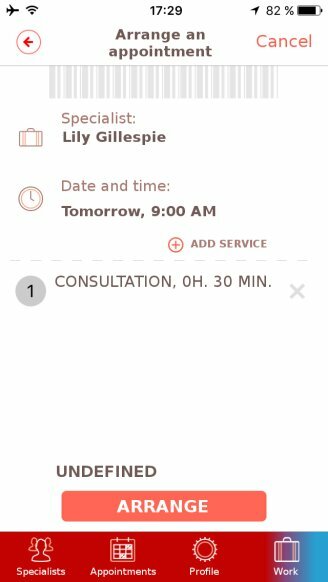 Mobile app for specialists and their clients. Regular user account will be free forever. 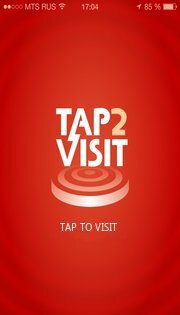 First 3 months the app will be absolutely free, if you are a specialist and provide services via Tap2Visit. After first three months professional account will cost you just $5 per year. Nothing can distract you from your work! 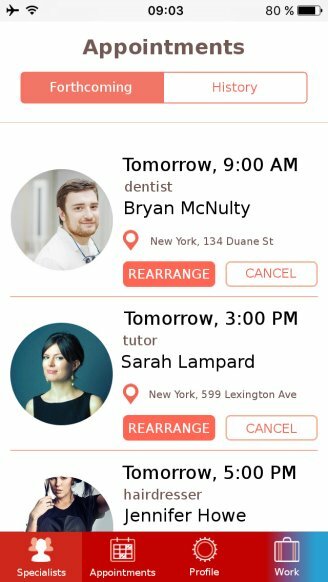 Now your clients can arrange an appointment with you in just two taps. 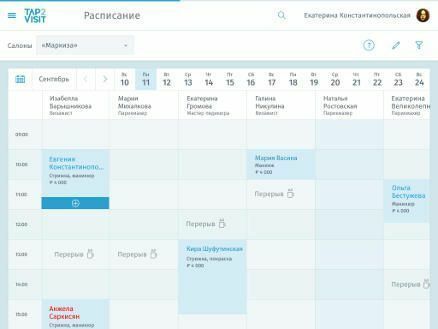 Fill in your services list and set the schedule so your clients select the best suitable date and precise time by themselves. Work with pleasure! List the services you provide. 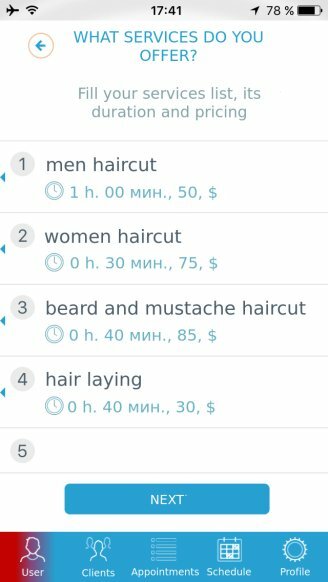 Add detailed description and prices so your clients don't have to ask you millions of questions. Let's get down to work! If it's easy for you, it's easy for your clients! 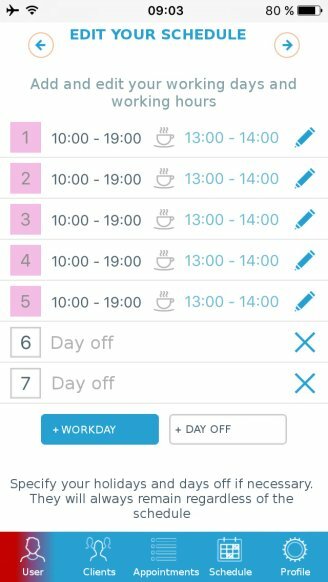 Now you can arrange an appointment from anywhere at any time, on your weekend or day-off or on holiday, no matter. And you don't need to call at all! 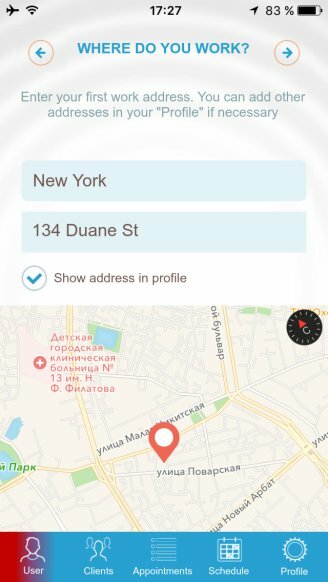 Your specialists' schedules, addresses and contacts are always by hand – in just one tap. 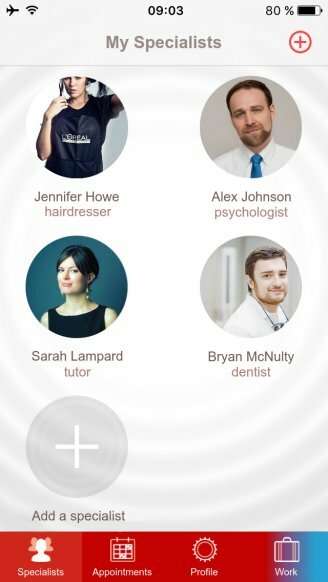 You'll never miss your visit to a hairstylist or a dentist. 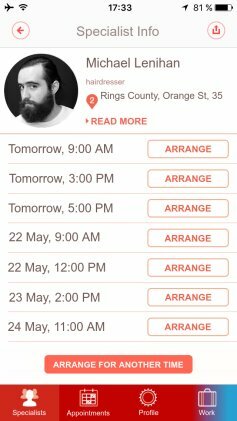 All your appointments are keep and safe within one calendar and even notify you. When you need it.